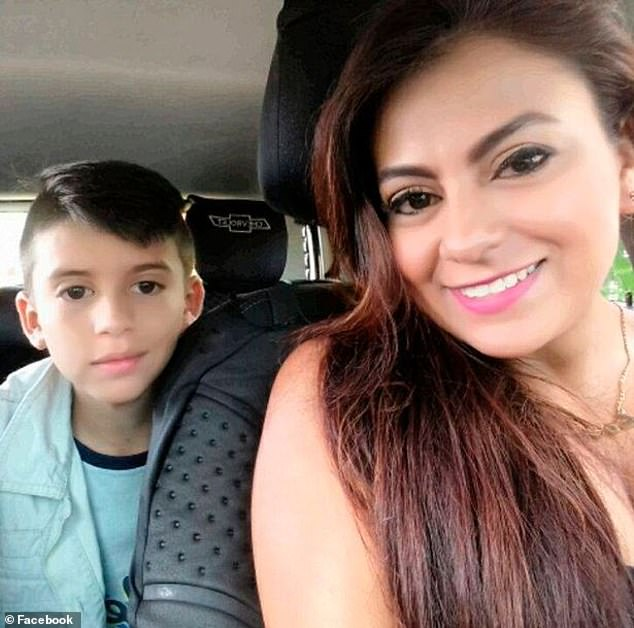 A mother jumped off a bridge with her 10 year old son because of the stress of debt and depression that came with it. 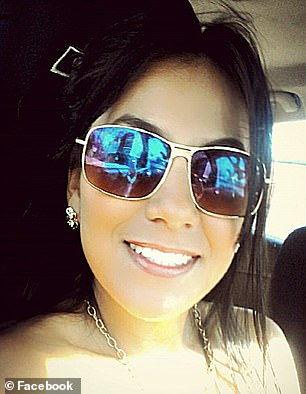 After being evicted from her home recently, Jessy Paola Moreno Cruz was left with tremendous stress and depression. 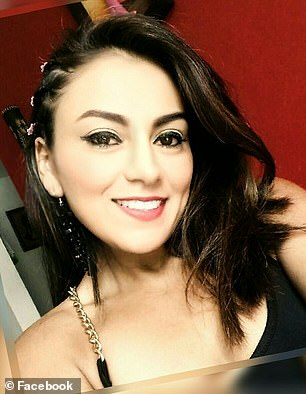 She committed suicide while also taking her son with her. 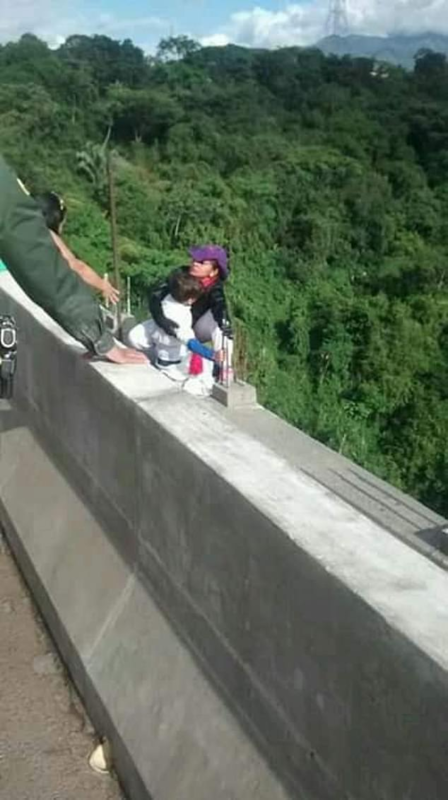 The incident happened on the La Variante Bridge in Tolima, Columbia. Her son, May Ceballos, was in her hands, petrified, as he grabbed onto a metal pole not wanting to die. You can see the son, tremendously scared grabbing on to a metal pole as she attempts to jump. In the video you can see after the leap everyone who tried to help were sent into a deep sadness after they weren’t able to stop the mother. People are showing much more sadness for the son, and wondered how truly terrifying his last moments were as he wasn’t given a choice or able to stop it. Oh my God… she threw herself off! Update: Suicide Note of Woman who Jumped off Bridge with her 10 year old Son Released.